House Ruler - Besides these karaka things, Moon & Jupiter will also rule some houses in your chart and will represent things related to that house. Of course we can't cover conjunctions Ascendant and house wise else it will never be over. So, you have to include those things at the time of interpreting this conjunction. Also, we need to keep in mind all Yogas and Raj-Yogas which their conjunction would be making to completely understand the conjunction. Here, we can only cover meaning as per karakas. 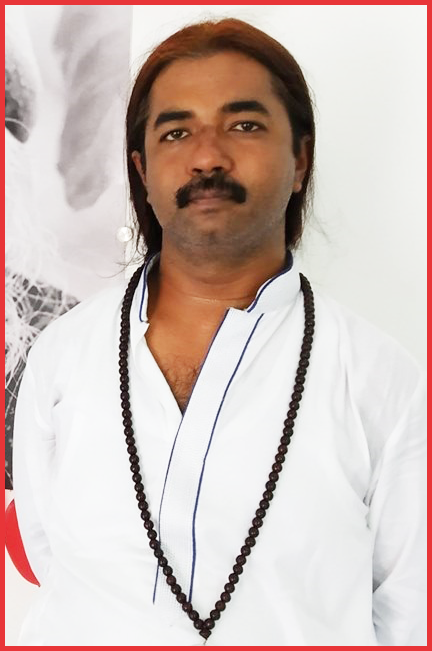 Meaning of Moon-Jupiter Conjunction - This is considered as one of the most auspicious and benefic conjunction, popularly known as Gaj-Kesari Yoga (http://astrosaxena.com/gajkesari). It is said that person with this yoga lives a kingly life and among all the luxuries of life. But fortunately, Astrology is little deeper than this. Agreed that it is one of the best conjunction to have but full results can be seen if both are in good dignity, neither should be a functional malefic, they are close degree-wise, they rule/sit in Kendra/Trikon Houses, their lord is placed well too and then person goes through their dashas too. All these conditions must co-exist together to receive best results of this yoga, nothing is optional here. But even if this conjunction is not fully strong, even then it can give very good results and expanded benefits specially from Mother/Mother-side relatives.This can give high education and knowledge to person. He himself or his mother can be a Teacher or Counselor. Person can be very preachy type of. Mother can be an immense source of wisdom and fortune in life. Person remains highly optimistic and faithful under any situation in life and will have an underneath confidence that things will turn in to positive. They will have immense knowledge of field related with sign they are in. Like, if this conjunction is in Taurus, they can have immense knowledge about wealth & financial field and if it is in Cancer, person can be all about taking care of others through his knowledge and wisdom. Mother becomes person's Guru here up to the extent that person can become blind follower of his Mother. As always, there is always good and bad linked together. So, negative thing about this conjunction can be that person can be blind follower of Mother and may not be able to see if Mother is wrong. He may not even like to hear any advice that his Mother is wrong. Also, it can create a situation where person can be just too optimistic and less realistic. Who will win the Conjunction? - Both will co-operate and enjoy each other's company as they both are best friends and natural benefics. But due to the nature of Moon of getting impacted by others, Moon will be impacted by Jupiter but 99% times that impact will be benefic. This conjunction is best when Moon-Jupiter are in Cancer as Moon is in own sign and Jupiter exalted. Another placement which is good for them together is in Taurus where Moon will be exalted. In Aries, Leo, Sagittarius and Pisces, they will do very well as both will be in good dignity. In Gemini, Virgo, Libra, Capricorn & Aquarius, they will not yield best results as both are in wrong dignity. In Scorpio, although Moon is debilitated but it can make great occultist if person spends time in such fields.